What’s going through a screenplay reader’s head? 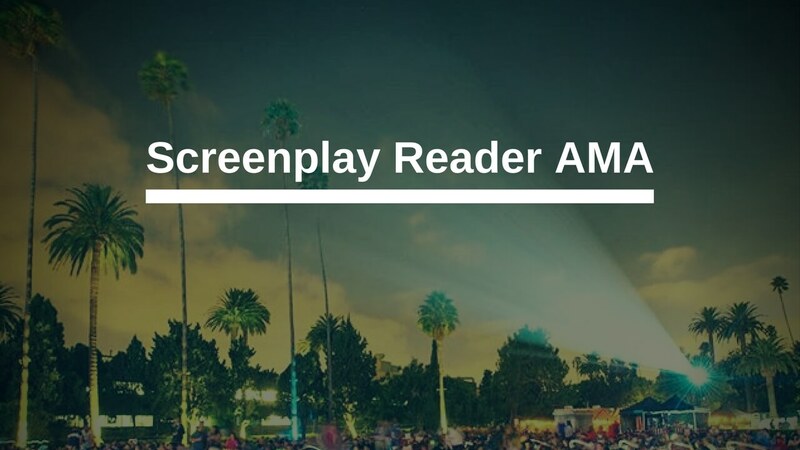 Two professional readers answer your questions about what industry readers look for, entering screenwriting contests, what a screenplay reader’s job entails, and more. We can’t name names, but if you’ve entered a good screenwriting contest, we’ve probably read for it. Recorded live in the Screenplay Lab Facebook Group. Join us to see more Q&A’s with industry professionals and get the support of a friendly and motivated group of screenwriters.